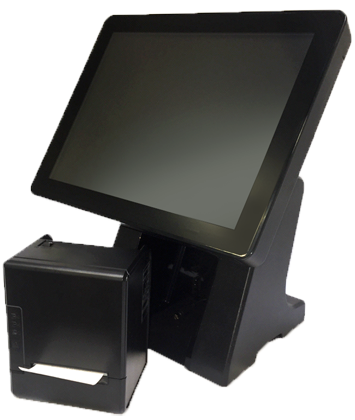 With almost 30 years of experience behind them Unytouch has evolved to become an industry leader in the design and manufacture of leading edge LCD/LED flat panel touch monitors and All in One Point of Sale terminals, with locations in the United States of America and Canada. 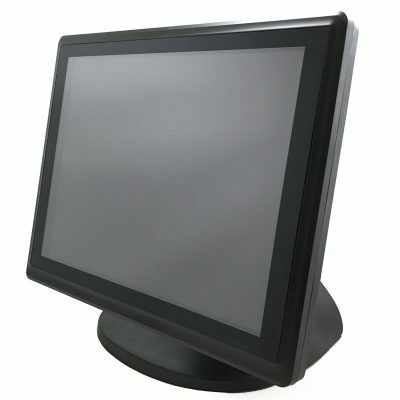 Unytouch focuses on the production of various touch monitors, all in one’s and panel mount/kiosk’s which include 15, 17, 19 and 22″ standard display sizes. 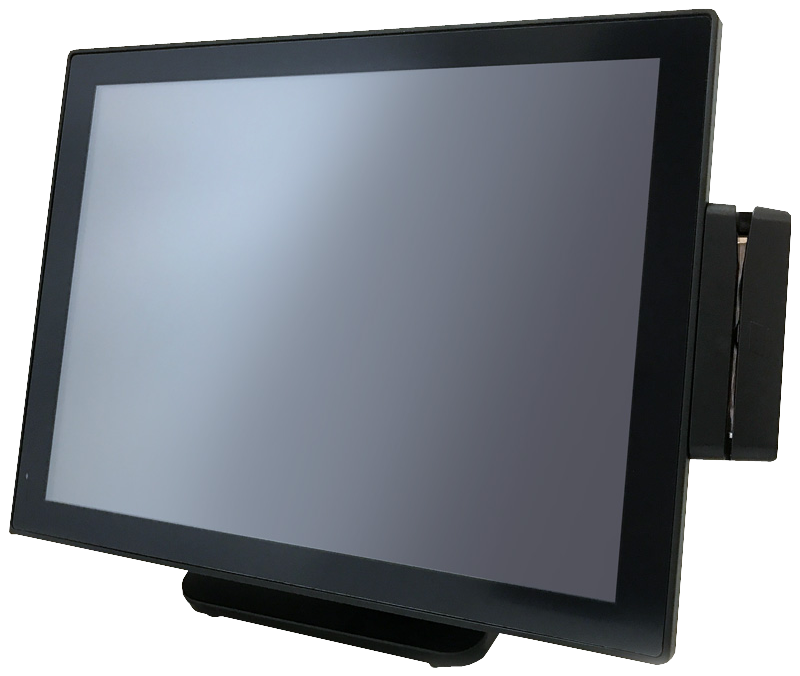 A vertically integrated company, Unytouch manages all key components of their monitors including; LCD Modules, Touch Sensors and all associated electronics ensuring the highest levels of product quality and reliability. 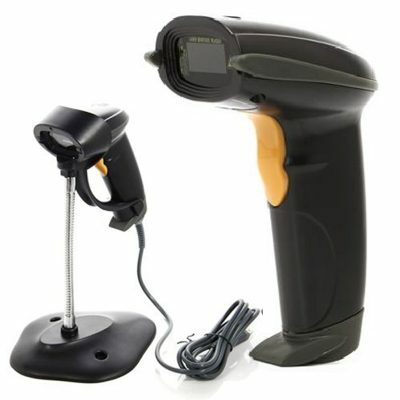 In addition to manufacturing capabilities, Unytouch also provides in-house warranty and repair service logistics. Conveniently located in our Michigan head office as well as our Toronto based service center, we strive to provide our customers with an unparalleled level of quick turnaround service. 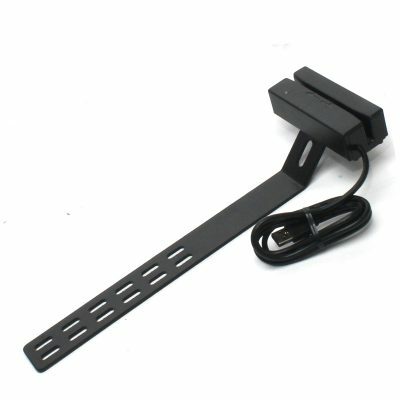 I am happy to offer this letter of reference as a testimonial for the Unytouch U41 LCD product line. We at Don Cherry’s have a strict policy for point of sale equipment implementation. We rely heavily on the word and performance of our suppliers. 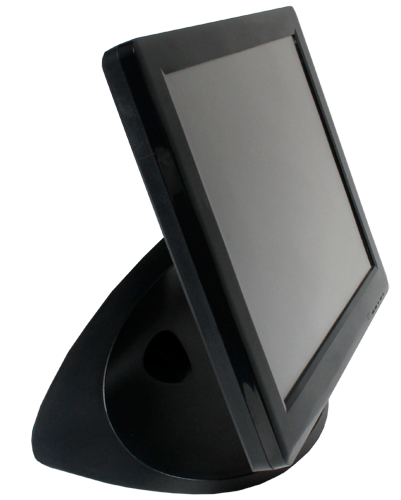 We need hardware that can withstand the everyday rigors of a busy restaurant and support to match. 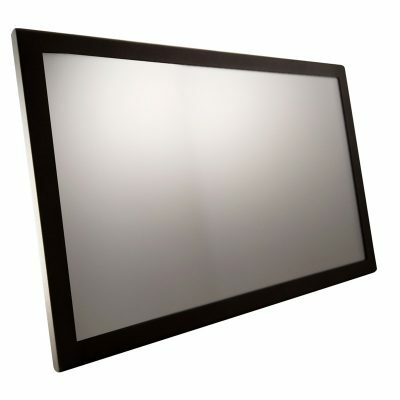 We are pleased to inform you that we have had the Unytouch LCDs running now for over 4 years and have been happy with the performance and reliability. 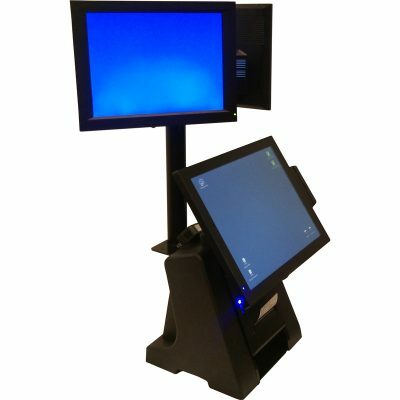 Chris Painter - Don Cherry's Sports Grill Inc.
We have been purchasing the U41 LCD products from Unytouch for the past 7 Years. 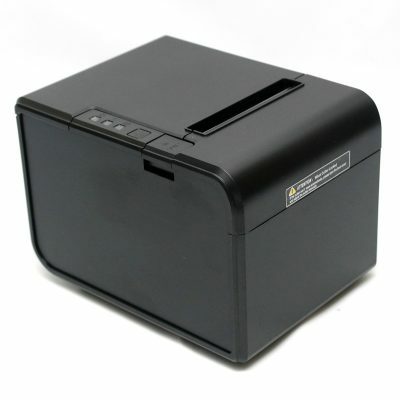 We have sold more than 2000 to our clients and have had no issues or complaints. Like all companies we want to know that what we are providing is top qaulity. 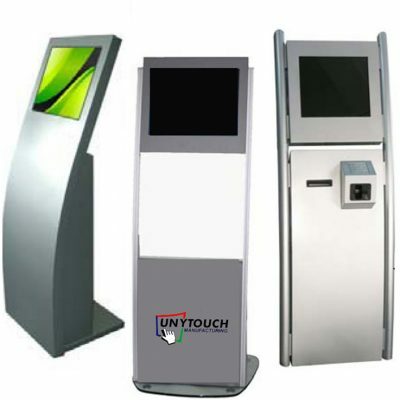 We are more than confident that we receive that and more from Unytouch. 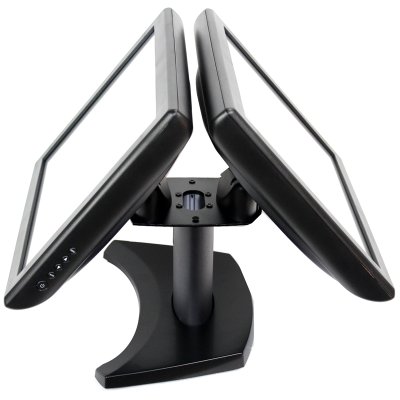 Our clients are so pleased with the product that it has generated revenue from referrals. From the friendliest staff to the highest quality of service. Unytouch is outstanding and always on top of everything from start to finish. I highly recommend Unytouch and look forward to many more years of a business relationship. They make my job easier. I am writing in regards to my company’s relationship with Unytouch/Firebox. 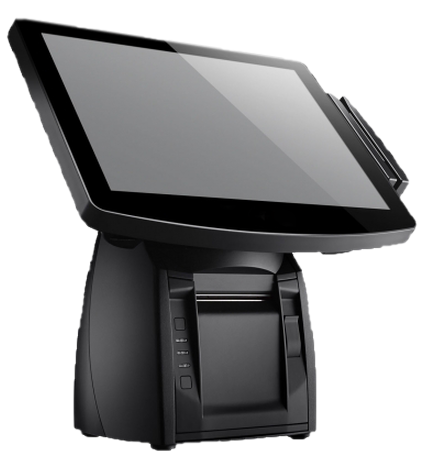 For over 4 years now we have been dealing with Unytouch and their products, specifically the U41-T150DR-SBL C and the U37 AIO Terminals. 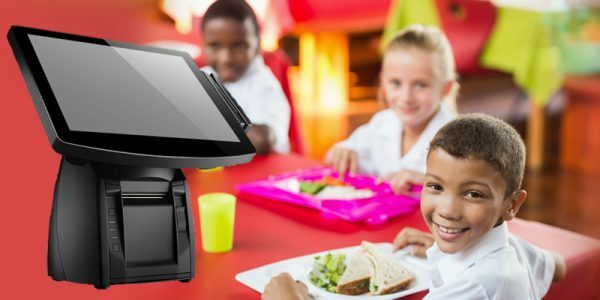 With over 260 units in the field, all of them in harsh restaurant environments, we have never been happier with a supplier and the hardware they provide. 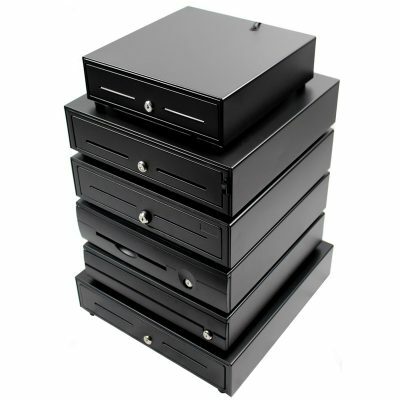 The product we have purchased from them has always been rugged, durable and beyond cost efficient when compared to other suppliers in our industry. 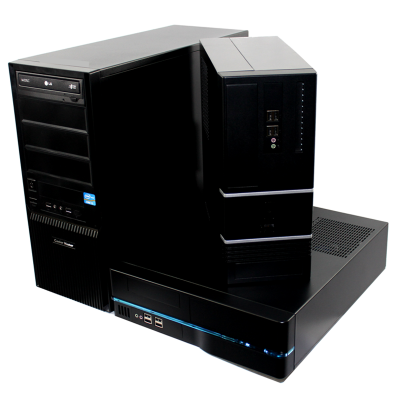 It is a rare occurrence when there is an issue with the hardware itself, but even in that respect this company stands out among the rest as their support is quite literally second to none. In every aspect am I more than happy to offer any reference needed in support of this company. If needed please feel free to call me at the number listed below.